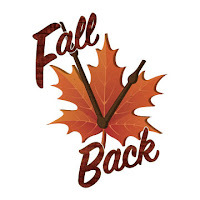 St. Thomas' Episcopal Church: Fall Back! Remember to set your clocks back one hour before going to bed on Saturday night! See you in church on Sunday for our All Saints' celebration!